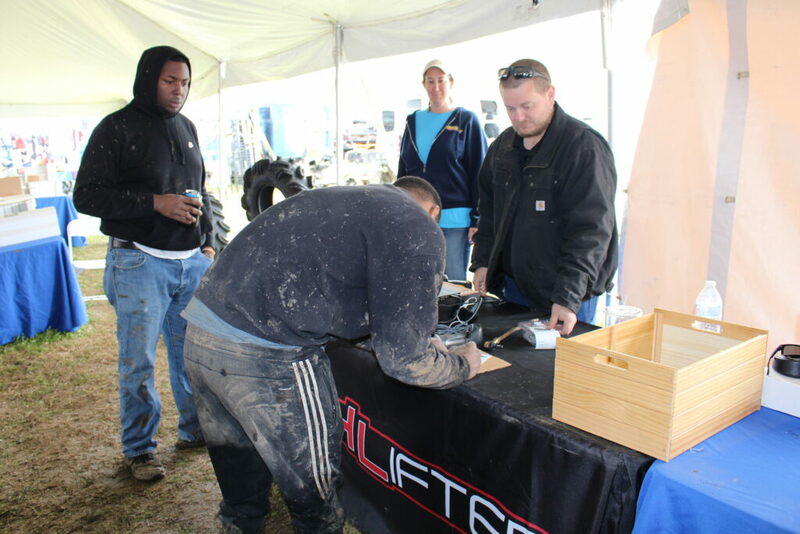 A lot of work goes into the planning and execution of High Lifter Mud Nationals. 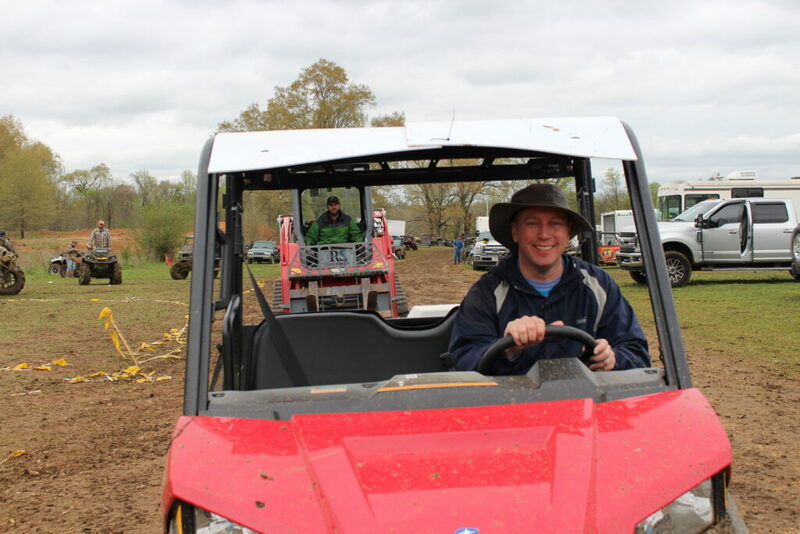 Dozens of people are involved in putting together this event for thousands to enjoy. 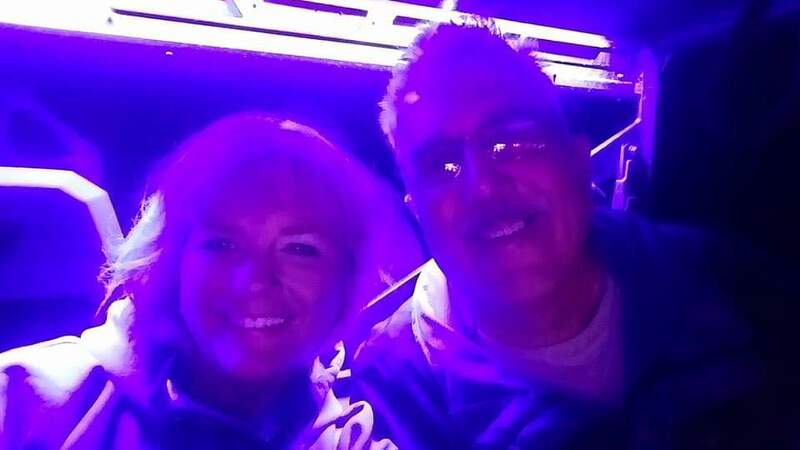 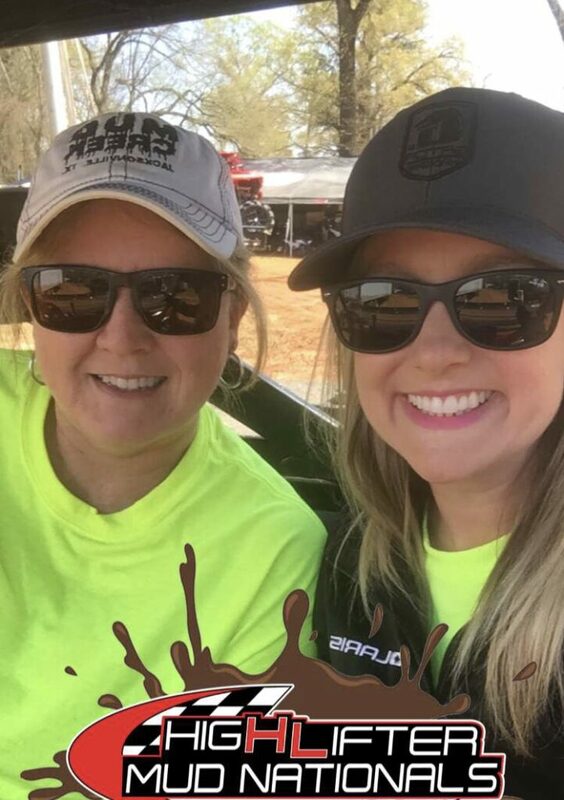 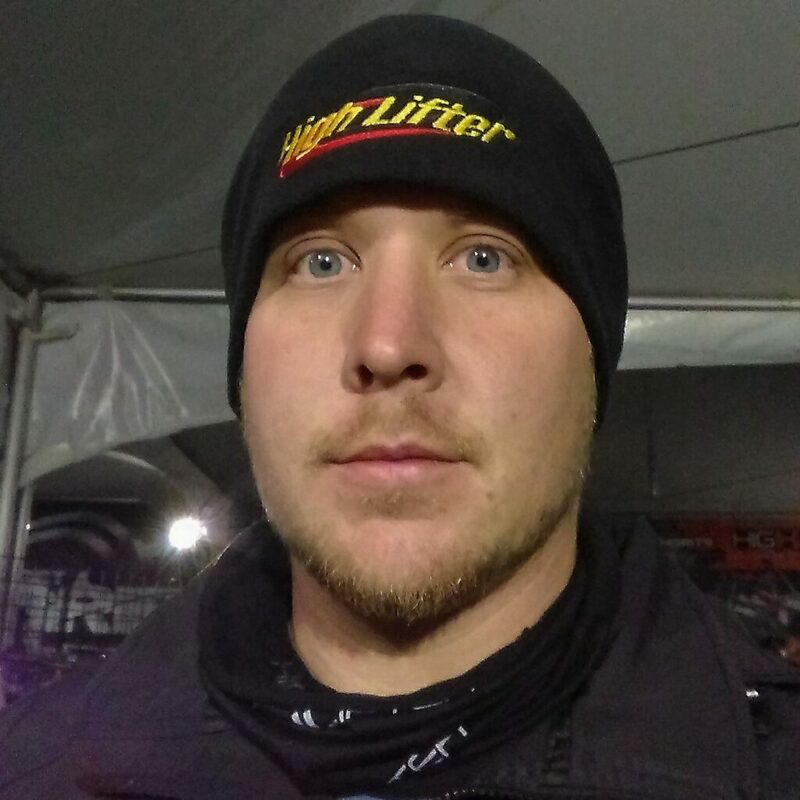 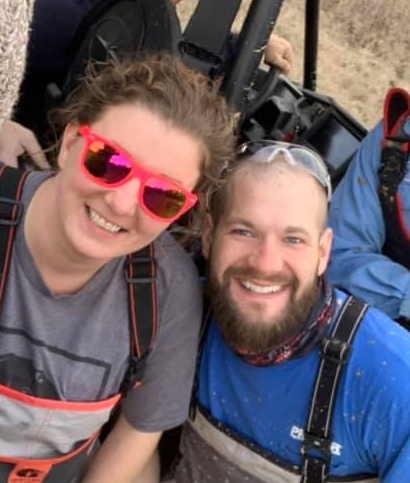 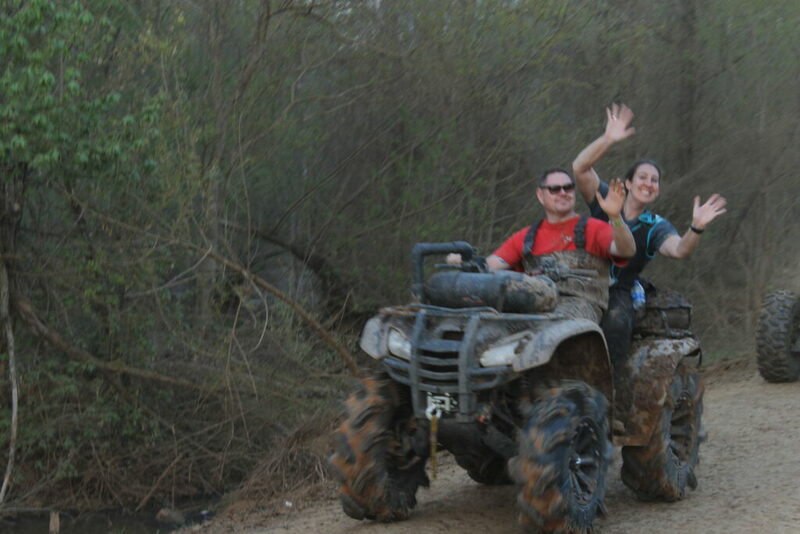 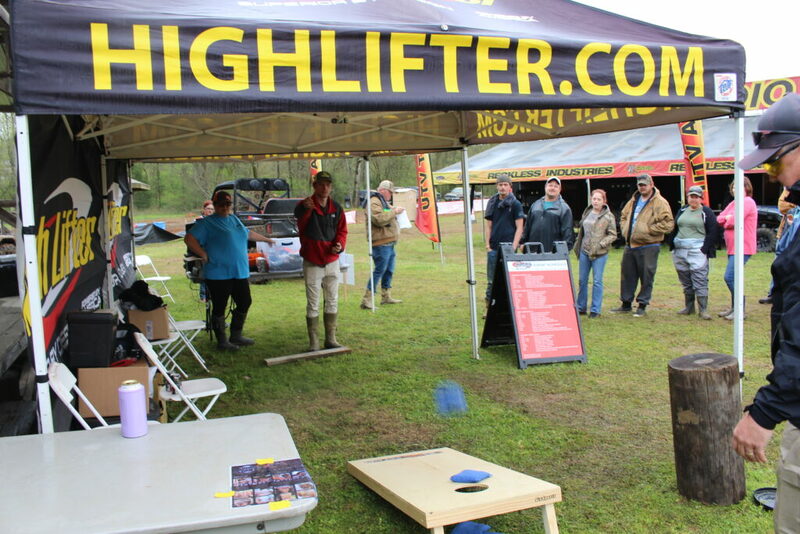 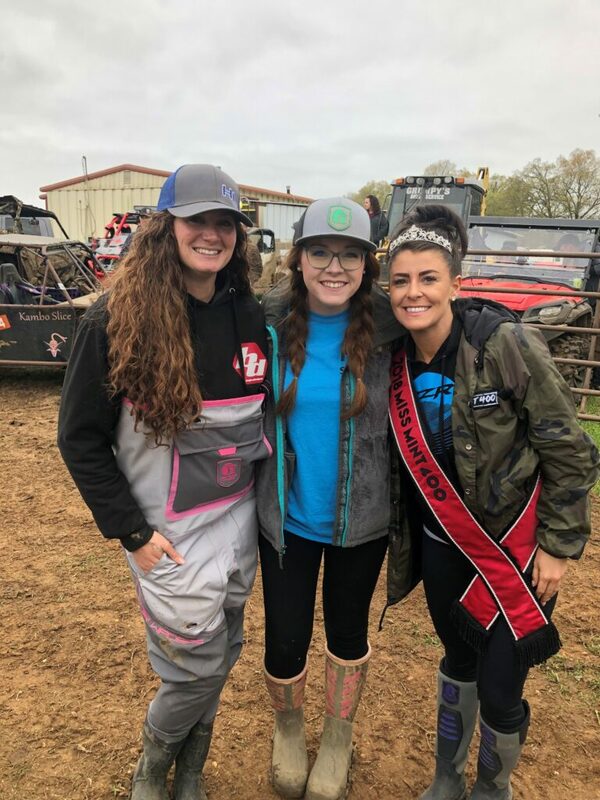 Here is a behind the scenes look at what the staff of High Lifter thought about the 2019 High Lifter Mud Nationals event at Hillarosa ATV Park. 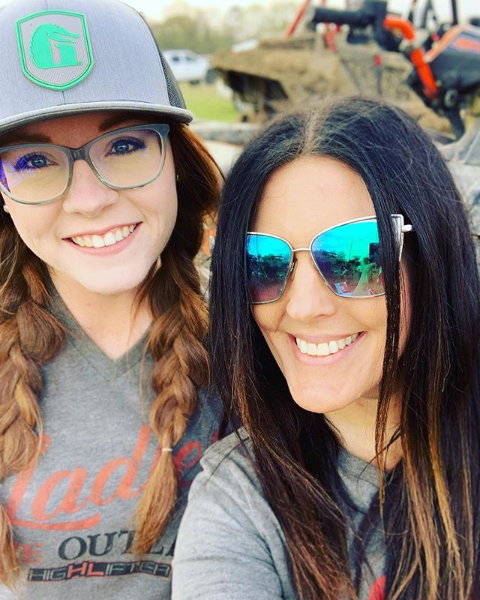 Who better to get the inside scoop from?